An iFrame is a feature in HTML that lets you embed other websites inside yours. It is frequently used for embedding media files, donation forms etc. 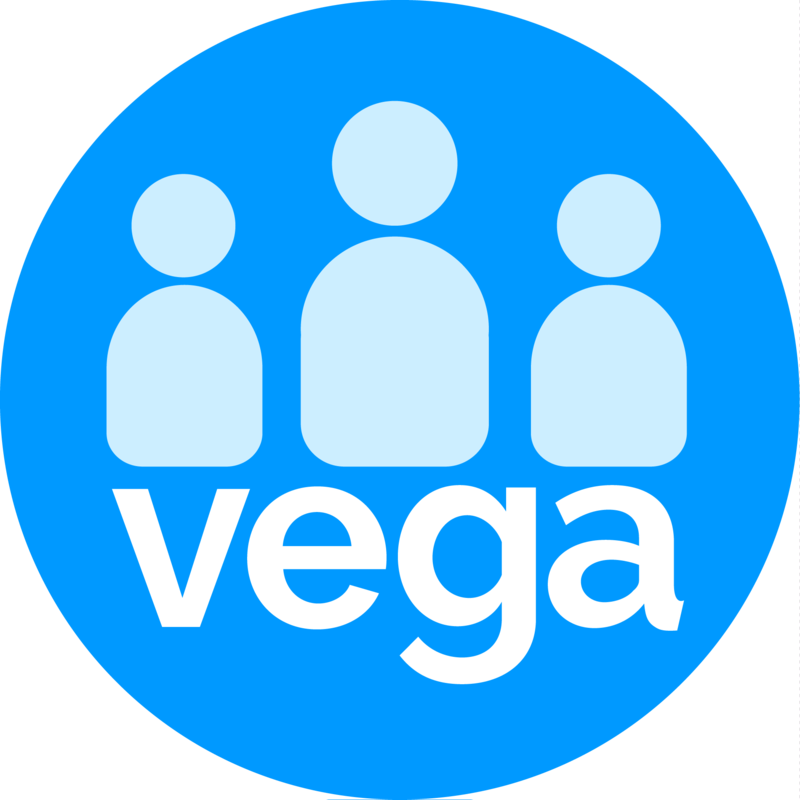 In this short article, we will show you how to resize an iframe from the default size provided by Vega to a dimension suitable for your webpage. Open your widget code with a text editor, such as Notepad or TextEdit. Edit the height attribute by replacing the height:1500px to the size you required. Render the HTML. Check the size. If it is too small, make it bigger. If it is too big, make it smaller. Adjusting the size of your iFrame could resolve issues like unnecessary blank spaces at the bottom of your widget form.